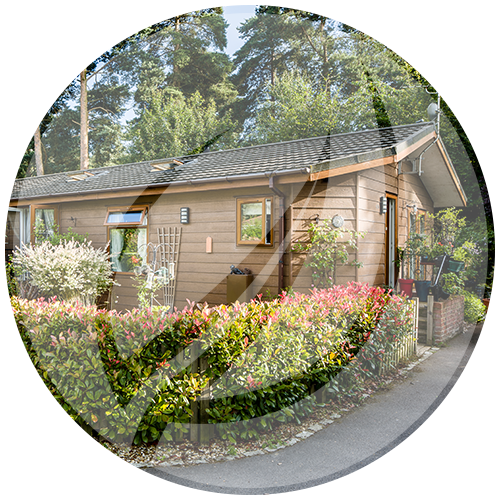 Our beautiful woodland location sets us apart from your average rental property in Bracknell. We have several attractive and luxurious 1, 2 and 3 bedroom park homes available to rent for between £750 and £1,400. A large number of our rental homes are tucked away in an area called Harvest Lea – a secluded development with a small friendly community. The remainder of our rental properties are scattered across the main park. All of our rental homes have private gardens and parking – usually enough for multiple cars. Our homes for rent are ideal for singles, couples or families wanting to enjoy the peaceful environment of living within secluded woodland. We welcome up to 3 well behaved pets. Rental homes at are subject to 6 month Short hold Tenancy Agreements (AST). 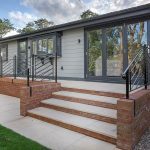 Located on the outskirts of Bracknell, Warfield Park is perfectly situated – far enough away from the centre to offer a tranquil lifestyle, and yet close enough to be convenient for the road and rail network to London and beyond. Our quiet location offers a peaceful and unique way of living within easy reach of the M3 and M4, while mainline trains to Waterloo are estimated to take 59 minutes from Martins Heron station. The town centre is easily accessible from regular bus routes which stop on the park two days a week (and just outside the park every other day of the week). 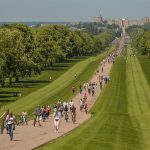 The park is within easy reach of the major towns of Windsor and Reading which offer a wide range of shopping, restaurants and tourist attractions. If you would like to apply for a rental home please click here to send us an email. Please tell us your preferred number of bedrooms and any specific requirements that are important to your living conditions. In order to rent at Warfield Park you must provide proof of income and eligibility to live in the UK. The park is split between two different locations: Harvest Lea and Warfield Park. Harvest Lea plays host to 50 timber clad lodges for rent. These 1, 2 and 3 bedroom homes all have private gardens, private parking for 2 cars and are set within peaceful woodland. Prices range from around £790-£1,200 a month and are available on 6 month Assured Shorthold Tenancy Agreements (AST). 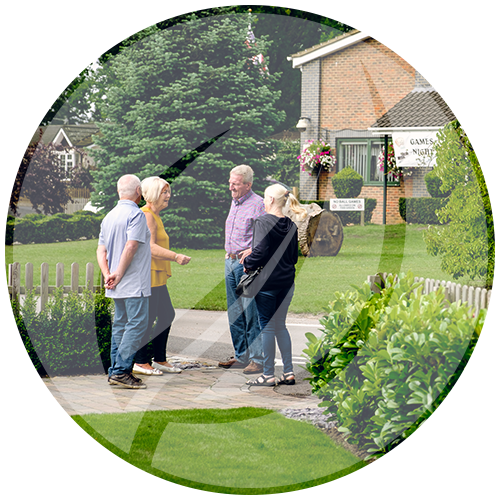 Warfield Park is a highly popular residential community set within a pleasant natural environment that has been enjoyed by residents since 1947. Occasionally homes for rent are available on the existing park. How many properties do you have for rent? We currently offer 69 properties to rent on shorthold tenancy agreements. 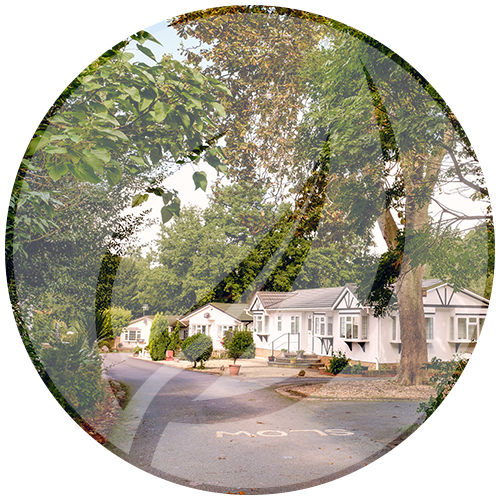 The majority of our rental homes are within a dedicated part of the park called Harvest Lea, with the remaining scattered throughout the rest of the Park. How many bedrooms do your homes for rent have? Our accommodation comes in 1, 2, and 3, bedroomed properties; each home has a garden with a shed (or garage), and parking for at least two vehicles. How much does it cost to rent at Warfield Park? Current rents range from £790 to £1200 per calendar month depending on size of the property. Other costs involved are Council Tax, telecom services and utility bills. We welcome up to 3 well behaved domestic pets per property – subject to our approval. No, we welcome all ages. What deposit will be taken? A deposit of 1.5 times your monthly rent will be taken in advance of occupation. This is registered with ‘My Deposits’ – a Government registered protected deposit scheme. What is the rent, what is included and when is it due? Your tenancy agreement will show you the total amount you have to pay for rent and when it is due. Included in your rent is the cost of any services we provide to you as part of your tenancy, including maintaining external grounds around the park. How long is the tenancy and what happens afterwards? Tenancies will typically last for 6 months, however, at the end of your tenancy you may decide that you would like to stay longer. Our staff will check you have met the terms of your existing tenancy before they renew your agreement. We are responsible for repairing the structure and outside of your home, as well as our fixtures and fittings within the home. You are responsible for light bulbs, fluorescent tubes, fuses etc. as well as testing and replacing the batteries for the smoke alarm or carbon monoxide detectors fitted in the property. Blockages found within the home, ie: sink, basin, toilet or waste pipes are the tenants’ responsibility. Will you make an inventory? When you move into your home we will complete an inventory which will list the conditions of the fixtures and fittings within the home. Yes, you will receive a copy of the certificate. Are you a member of a landlord accreditation scheme? Yes we are a member of the National Landlords Association (NLA). Rent: Between £790 and £1,200 a month depending on the size of the property. Electric: Supplied by your chosen utility company if renting at Harvest Lea. If renting at Warfield Park, this is charged monthly by the Park in addition to your rent and governed by OFGEM. Water / Sewerage: Charged monthly by the Park and governed by OFWAT. Gas: Natural Gas is supplied by your chosen utility company if renting at Harvest Lea. If renting on the main park, this is usually a piped LPG supply which is charged directly by Calor or Flogas. A small proportion of our rental homes may have an oil tank. As of March 2019 all homes on the Park will have access to a natural gas supply and residents will be able to choose a gas supplier of their choice. There are a number of rules which our residents must comply with. Whilst they may seem fairly extensive, they have been brought into effect after careful consideration and consultation with our residents to protect the peaceful living environment at the Park. The Local Authority sets out standards governing the layout, provision of facilities and the maintenance of the park through our Site Licence. The park is responsible for ensuring that the site licence conditions are met by our residents. Please note there are separate Site Licences for Warfield Park and Harvest Lea. Please click the link below to view a copy of our Site Licence for residents living at Warfield Park. You should always contact the park to discuss specific proposals before carrying out any work. If you wish to make any alteration to the outside of your home and within the plot you occupy then you need to obtain our permission; this is a requirement of your agreement. If you require further information about renting at Warfield Park, click here to email our rental department or ring us on 01344 884666.